The Trek Collective: TOS Kre-O set with Star Trek video game pre-orders! 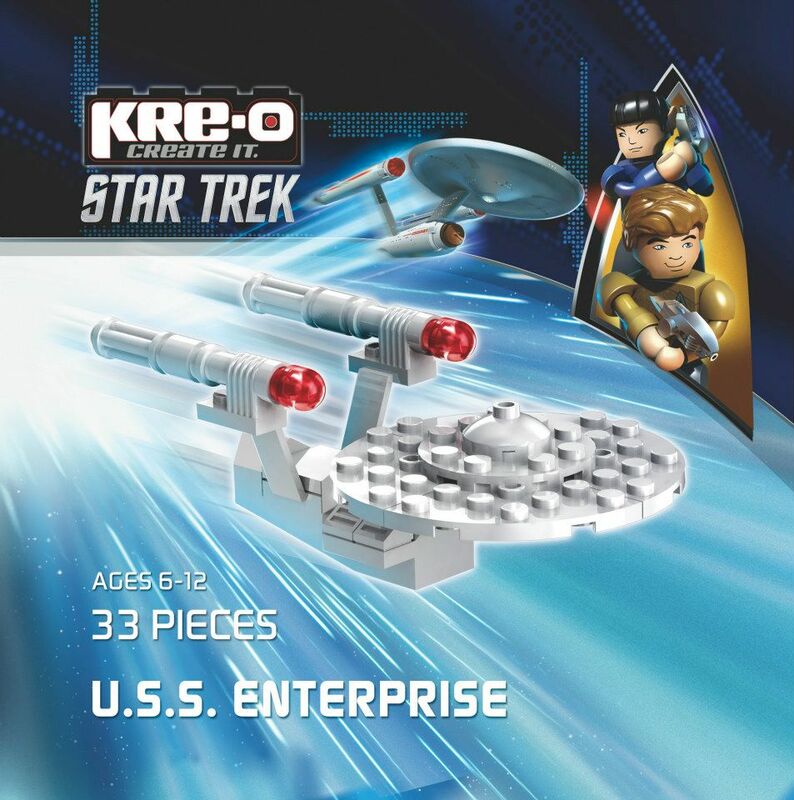 TOS Kre-O set with Star Trek video game pre-orders! This "bonus" set appears to be about the same size as the range of micro build starships in the main Kre-O range. Check out my article looking at the official images of the whole range, as well as photos from the Toy Fair. And to keep up to date with everything about Star Trek: The Video Game and other Star Trek Into Darkness tie-ins, keep an eye on my Star Trek Into Darkness guide page.